The Google My Business (GMB) is a fantastic product which helps businesses to receive a verified Google business page. Having this verified page is a strong local SEO factor that helps businesses to remain ahead of their competitor. 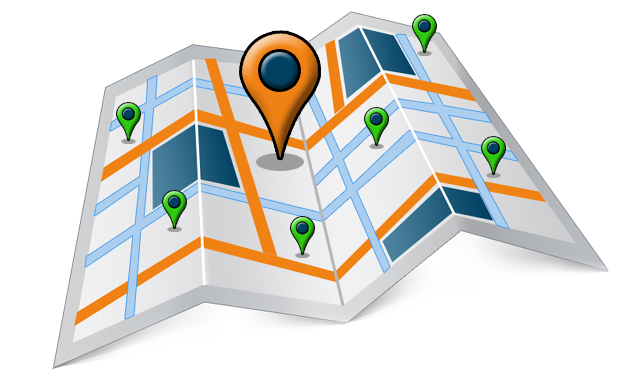 However, what about businesses located at multiple locations? Will Google penalize the SERP of businesses for multi-site location? Let us understand this in detail. Google launched the Google My Business product in 2014 to help businesses be searchable and discoverable on the web. The dashboard offers analytics such as how many people were finding about the business, the number of clicks and calls, and the feature for users to add reviews. 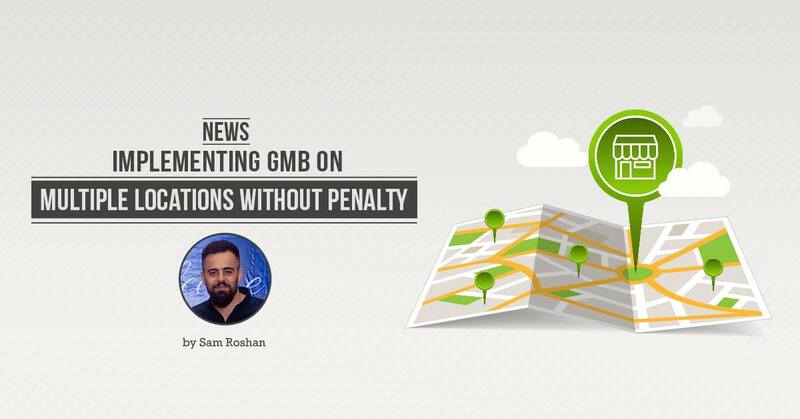 The GMB listing is a strong source of local traffic and ever since the search giant reduced the number of local results from 7 to 3, the competition intensified for businesses to remain ahead of the curve. A whitepaper published on Search Engine Watch reveals at estimation by the Local Search Association that over $10 billion worth of annual sales are lost due to faulty or conflicting information on the GMB page. Conflicting information could be multiple businesses addresses for the same business as they are located in different areas. As such, how can businesses prevent penalization? Google isn’t naïve; they are aware of the problem and as the verified page owner, it will allow you to claim multiple business listings if you meet three conditions: your business should sell products only, your business should not be an agency servicing other clients, your business should be present in more than ten locations. Delete any duplicate business pages on GMB. Wherever the business is mentioned or listed, the business name, phone number(s) and address should be same. The website should be crawl-enabled for Google as the search engine considers it to be the MOST CREDIBLE source of information. Mention all the contact information of the website Contact page as they are revealed in the GMB page. When Google bots will scan these pages, it will compare the data to the GMB listing to ensure validity. Any inconsistency will create a problem and could lead to a potential penalty. A verified GMB listing is a valuable addition to the business. Ensure all the details are accurate and verifiable.